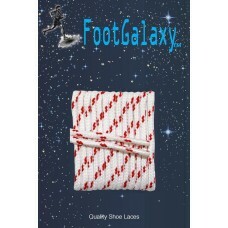 One word of caution on these Fat Laces--the tips are slightly larger than that of a normal flat lace. 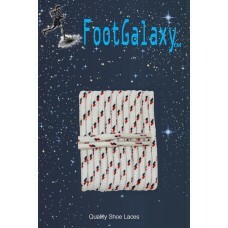 Therefore, these will not fit some shoes, since the eyelets are not large enough. 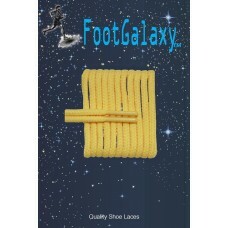 They will do fine with most boots, roller skates and ice skates. 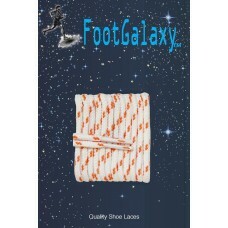 As with all of our other laces, these laces are always sold in pairs. 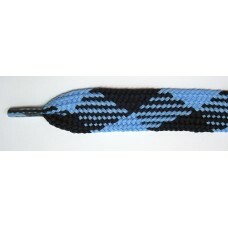 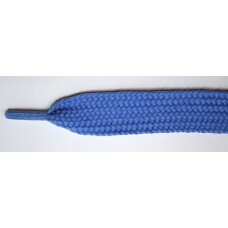 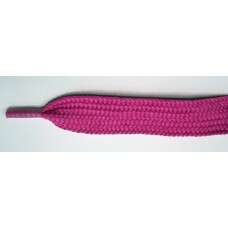 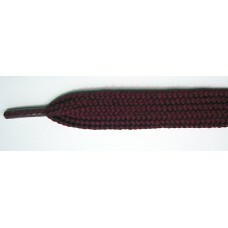 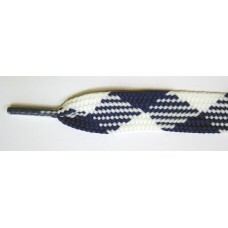 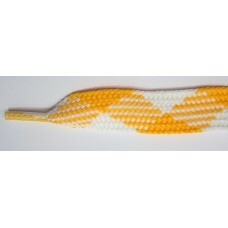 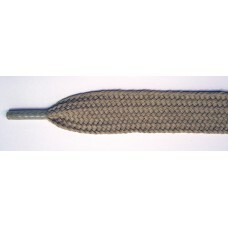 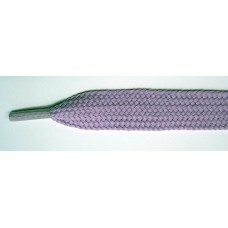 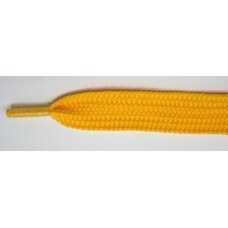 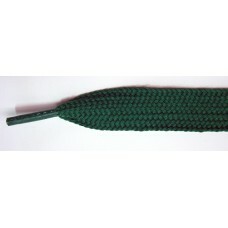 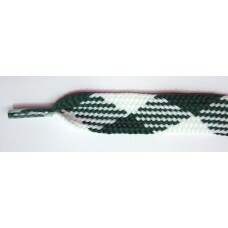 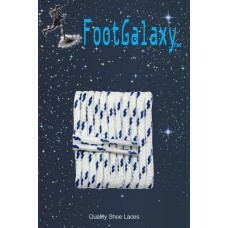 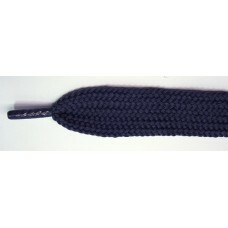 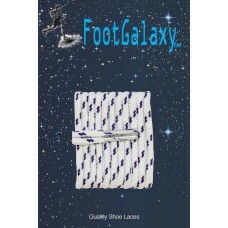 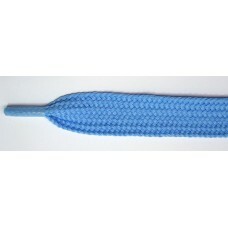 With dozens of colors and team colors available, these laces are excellent for shoes or boots. 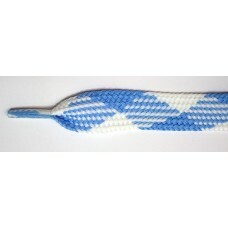 We c..